Now reissued at a really good price - deluxe boxset includes 2 x LPs, a CD of the performance, and DVD of Walter Ruttman film, 'Berlin: Die Symphonie Der Großstadt (Symphony of a Great City)', plus DVD sequence of photos by Dario Lasgni made at the performance space, Marino Marini Museum, and 12-page, 12"x12" photo book. 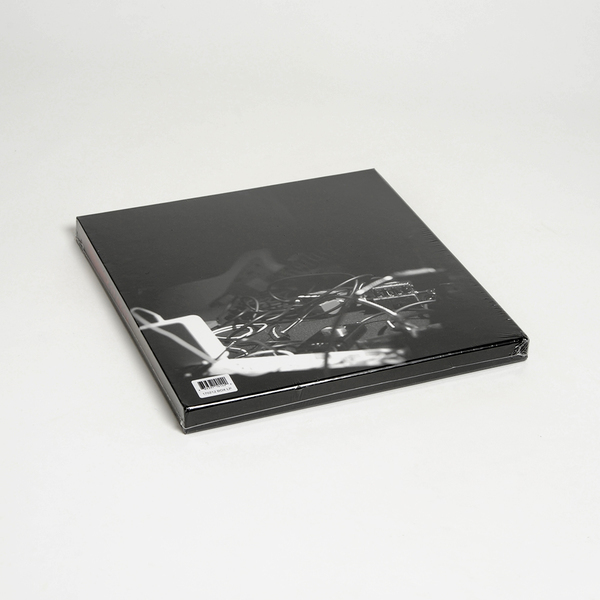 Housed in bespoke gatefold jacket and box sleeve. Limited edition of 500. On 17th February, 2012, Christian Fennesz performed a live score to Edgar Honetschläger's independent Austrian film, 'Aun', based on the Claude Levi-Strauss, at the Museo Marini in Florence, Italy. 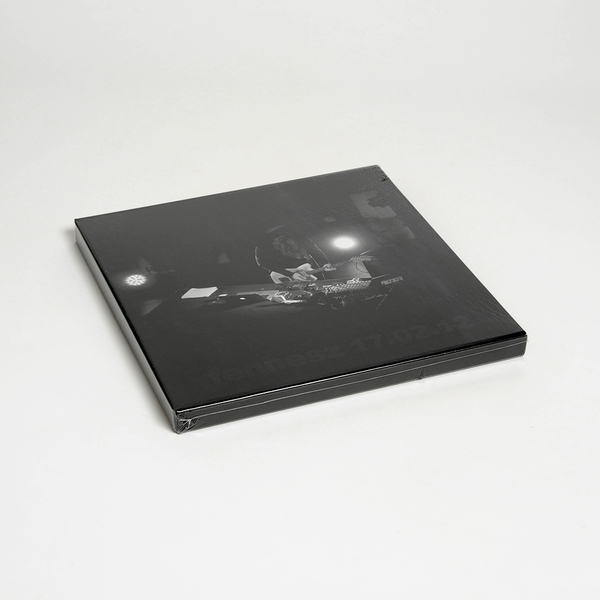 This opulent boxset features documentary evidence of the spellbinding show in the form of two LPs and CD, featuring the one-man symphony orchestra rendering a hypnotic, convective and richly evocative soundtrack from his guitar and improvised electronic treatments. 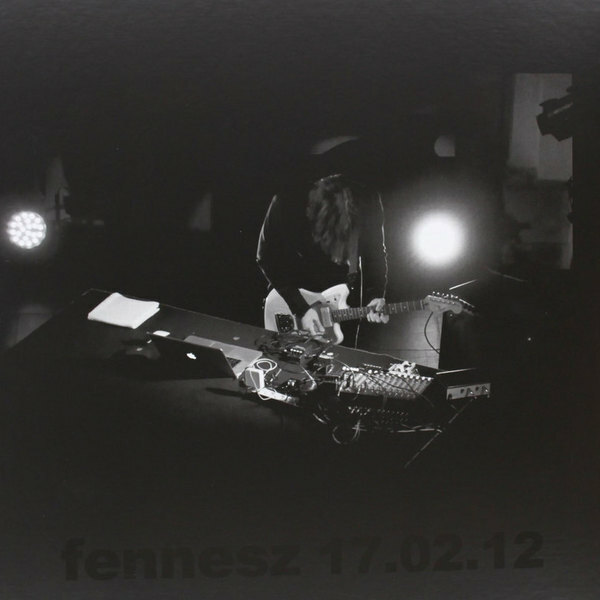 We shouldn't need to tell you, but it's really quite special and thoroughly recommended to fans of Fennesz's noisy romanticism.